DraftKings is one of the largest daily fantasy sports sites and is based in Boston, Massachusetts. Founded in 2012, DraftKings has exploded in popularity and its player base and is the hands-down leader in sports offerings. DraftKings has purchased both DraftStreet and StarStreet fantasy sites to become one of the top industry leaders in DFS. 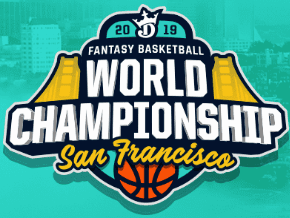 All new DraftKings customers receive a free entry into a real money contest, as well as earn frequent player points that can be redeemed from more free entries, plus the ability to earn money by referring your friends. Read more about our DraftKings promo for new players here or read our full DraftKings review here. Below you’ll find the latest promos and events going on at DraftKings. 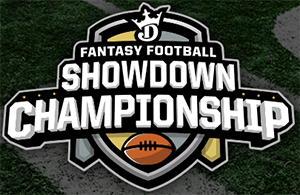 Qualify for the DraftKings $1 Million Fantasy Football Showdown Championship! 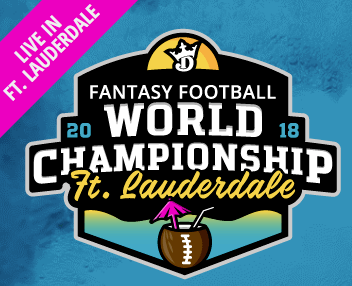 Enter the DraftKings $10 Million Fantasy Football World Championship live in Fort Lauderdale, FL! 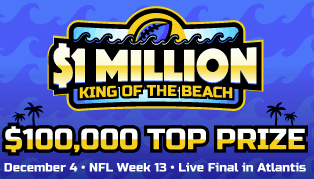 Enter the DraftKings $1 Million NFL King of the Beach live tournament in Boca Raton, FL! Play for Free! 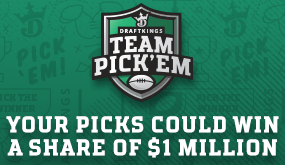 Pick the team who wins each NFL game for your share of $1 Million at DraftKings starting Sunday, Sept. 9, 2018! 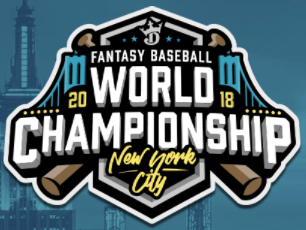 Draft your lineups for the DraftKings $4 Million Fantasy Baseball World Championship, live in New York City on August 11, 2018! DraftKings Free Contest Arcade offers daily sports contest with various prizes! Play for free! 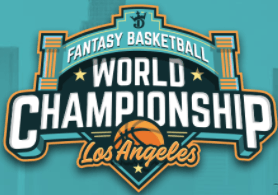 Play in the DraftKings $4 Million Fantasy Basketball World Championship live in Los Angeles, CA! 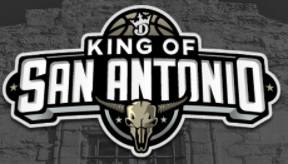 Play in the DraftKings King of San Antonio NBA tournament in San Antonio, TX! 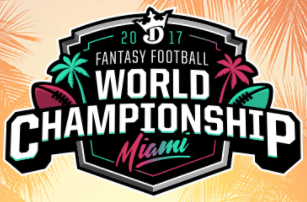 Play in the DraftKings $12 Million Fantasy Football World Championship live in Miami, FL! 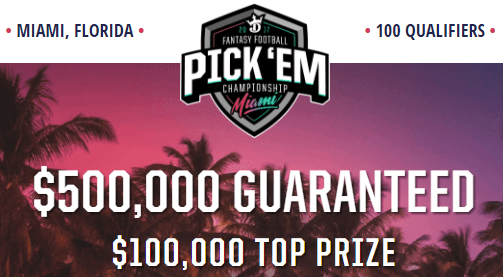 Play in the DraftKings $500,000 Fantasy Football Pick'Em Championship live in Miami, FL! 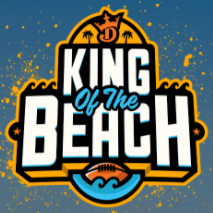 Enter the DraftKings $1 Million King of the Beach tournament in Key West, FL! 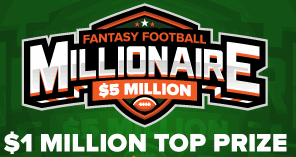 Play in the DraftKings $100,000 Week 1 free play contest for a shot at a Billion dollars with the perfect lineup! 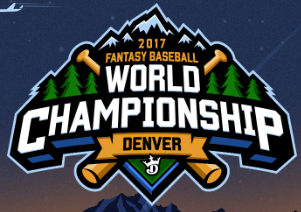 Play in the DraftKings $4 Million Fantasy Baseball World Championship! 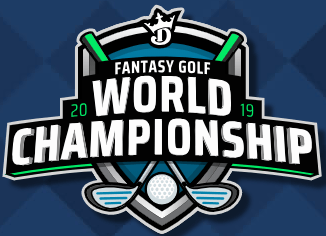 Play in the DraftKings $1.25 Million Fantasy Golf World Championship! 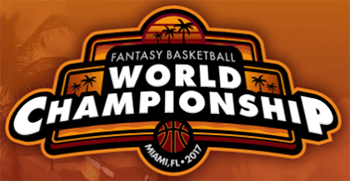 Play in the DraftKings $4 Million Fantasy Basketball World Championship on March 17, 2017, live in Miami, FL! 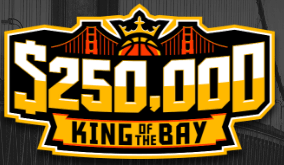 Play in the DraftKings NBA King of the Bay tournament live in San Francisco, CA! 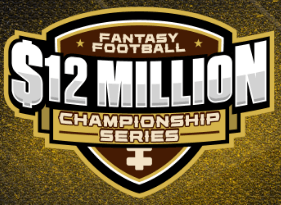 Play in the DraftKings $12 Million Fantasy Football Championship Series contests for weeks 16 and 17! 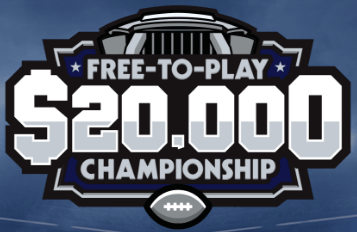 Enter the DraftKings Free To Play $20,000 Championship live at the Dallas Stadium Suite on December 18th! Draft your team and enter the DraftKings $1 Million King of the Beach tournament at Atlantis Paradise Island in the Bahamas! 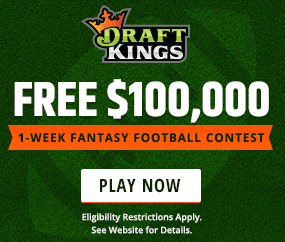 Check out the upcoming DraftKings NFL Freerolls – $50,000 in guaranteed contests. Free to Play! 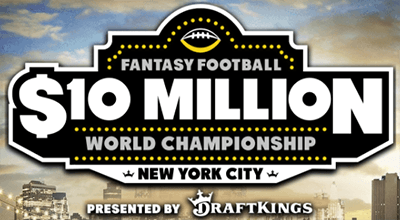 Play in the DraftKings $10 Million Fantasy Football World Championship on December 11, 2016, live in New York City! 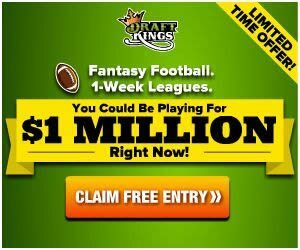 DraftKings $100,000 NFL Freeroll contest for week 1 goes live on September 11, 2016! Play for free! 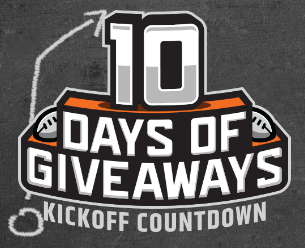 DraftKings is offering a unique daily free giveaway, every day for the next 10 days leading up to the NFL Sunday week 1 kickoff! 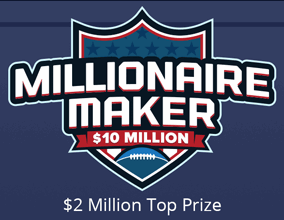 DraftKings $5 Million NFL Millionaire Maker for week 1 goes live on September 11, 2016! 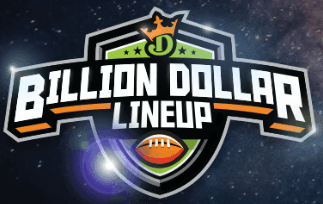 Draft your NFL lineups for the largest DFS contest ever offered. Check it out at DraftKings! 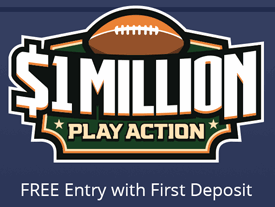 DraftKings NFL $1 Million Play Action guaranteed contest is live starting September 13, 2015! 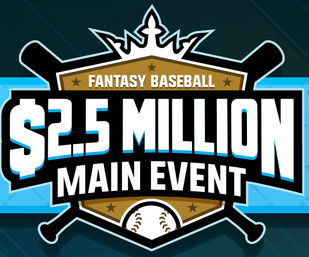 DraftKings $2.5 Million Main Event contest for August is open! 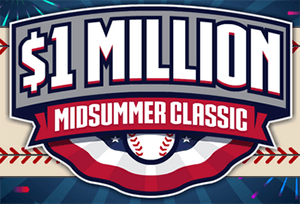 DraftKings $1 Million Midsummer Classic contest for July is open! 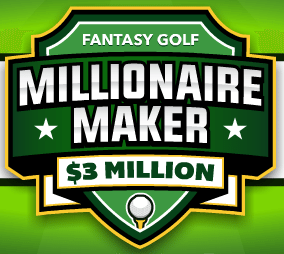 DraftKings $3 Million Fantasy Golf Millionaire Maker contest for the Open Championship is on! 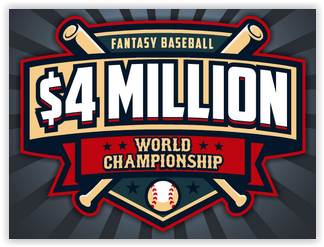 DraftKing's $4 Million Fantasy Baseball World Championship 2015 takes place on Aug. 15. Don't miss your chance at the $1 Million first place prize! 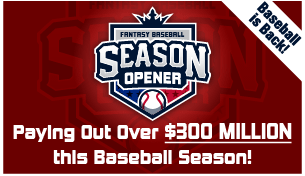 $5,000 FREE fantasy baseball contest this Wednesday, 4-29-2015. Draft your team for free and compete for a piece of the $5,000 prize pool! 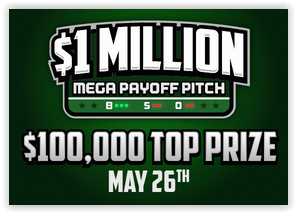 Don't miss out on DraftKings guaranteed $1 Million MLB contest for May! 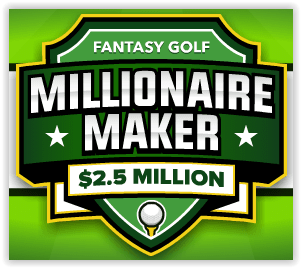 DraftKings $2.5 Million Fantasy Golf Millionaire Maker contest for the U.S. Open is open for action! 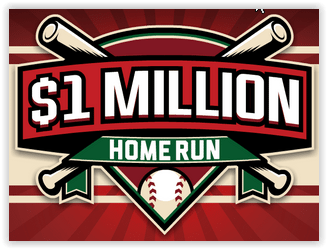 Don't miss out on DraftKings guaranteed $1 Million MLB contest for April! 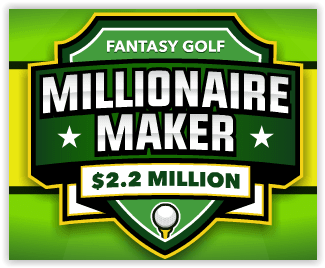 DraftKings $2.2 Million PGA Masters Millionaire Maker is the largest fantasy PGA contest to date! DraftKings Fantasy Baseball $15,000 Freeroll! All new customers and beginner players are welcome to join our $15,000 MLB freeroll! 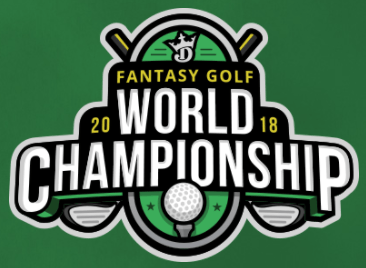 DraftKings $1,000 PGA Freeroll for the Shell Houston Open! Play in our free fantasy golf $1,000 PGA freeroll at DraftKings for the Shell Houston Open starting April 2nd, 2015! 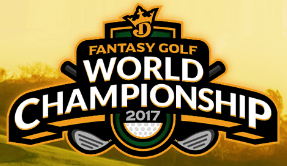 Try playing fantasy golf at DraftKings. Join our $1,000 freeroll tomorrow - no deposit required! View DraftKings 2014 Week 17 Touchdown Championship winning lineup. This is what it took to bring it home. 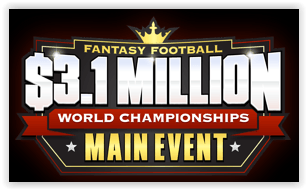 View DraftKings 2014 World Championship Main Event's winning lineup. You have to see it to believe it! Become at millionaire at the $2.5 Million King of the Beach contest at the Atlantis in the Bahamas on December 7th! Poker players love fantasy sports and vice-versa. 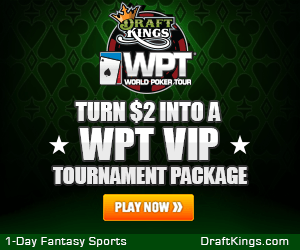 Combine your skills at the DraftKings WPT Bellagio Contest!